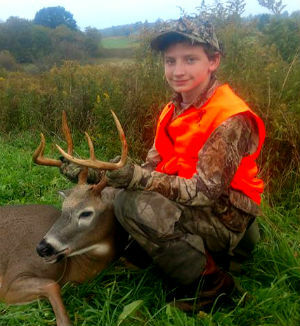 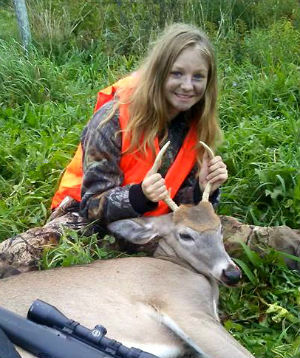 This page is dedicated to all the successful NYS youth deer hunters. 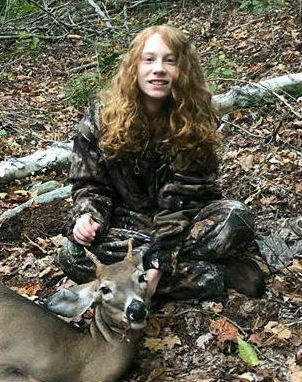 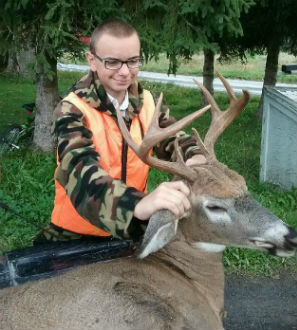 Columbus weekend in New York means the annual NYS Youth Hunt and a chance for 14-15 year old youths to harvest a deer in New York with the weapon of their choice. 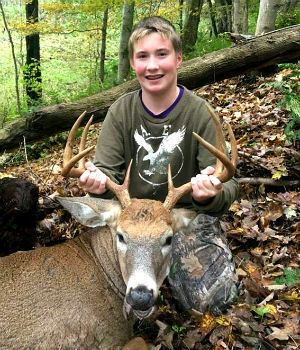 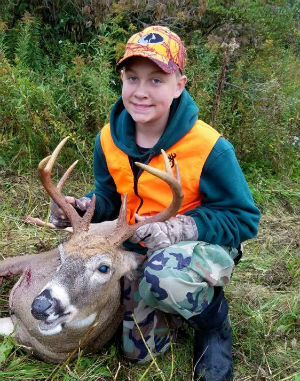 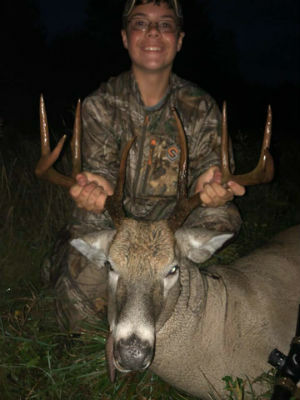 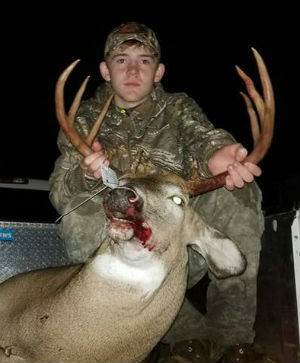 Here are photos of some of 2018's successful youth deer hunters. 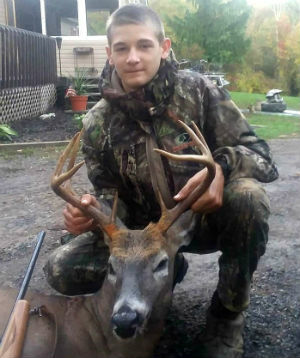 If you know of a successful 2018 youth hunter or are one yourself and would like to have your photo posted here... just drop me an email at nyantler@twcny.rr.com. 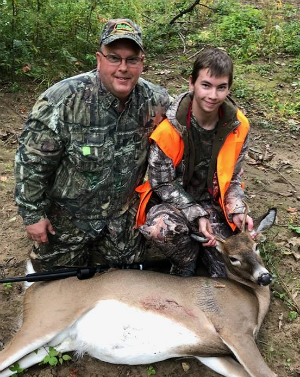 Steven Hulbert age 14, and his father Doug Hulbert Jr with Steven's 4-point shot in Montgomery County on October 7, 2018 during the NYS Youth Hunt. 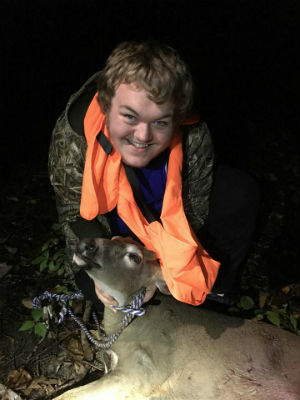 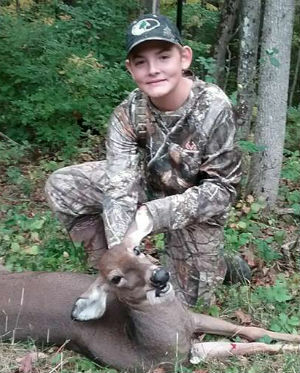 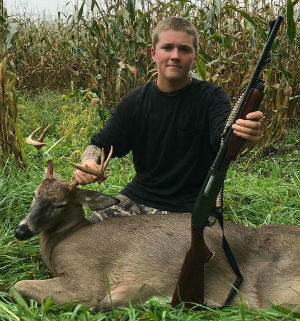 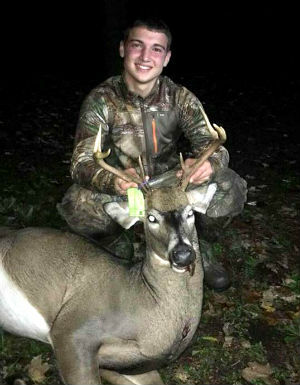 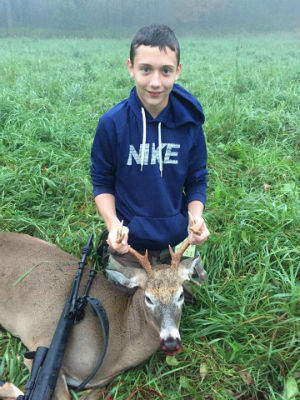 John Schiro Jr. took his first deer ever during the NYS Youth Hunt on October 7, 2018 in Steuben County. 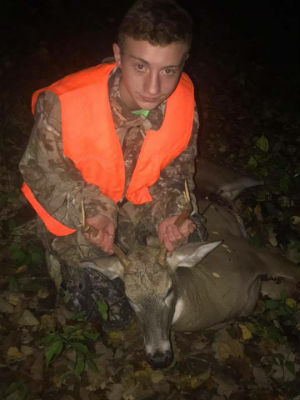 Carson Eckard shot this buck October 8, 2018 in Homer, NY... Cortland County during the NYS Youth Hunt. 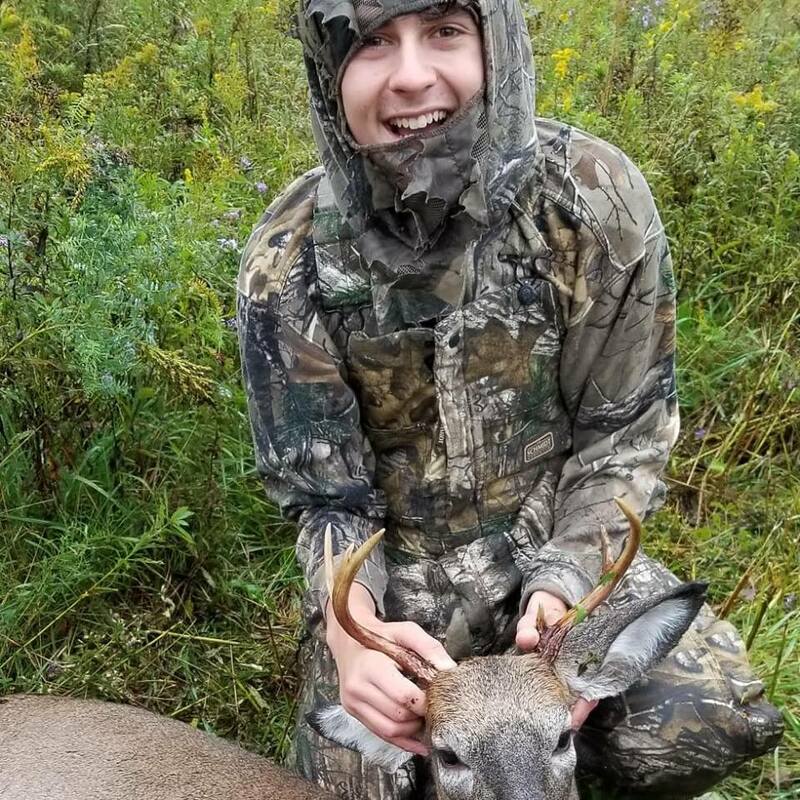 Ethan Komosinski, age 15, took this big 8-point during the 2018 NYS Youth Hunt weekend while hunting with his dad on family property in East Otto, NY... Cattaraugus County. 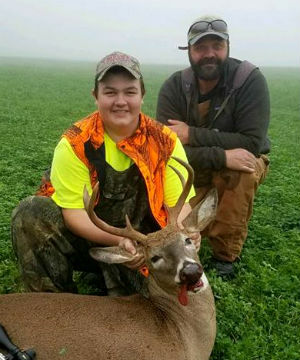 Tamera Miller shot this 3-point with her grandfathers rifle while hunting with her dad during the NYS Youth Hunt on 10/8/2018 in Delaware County. 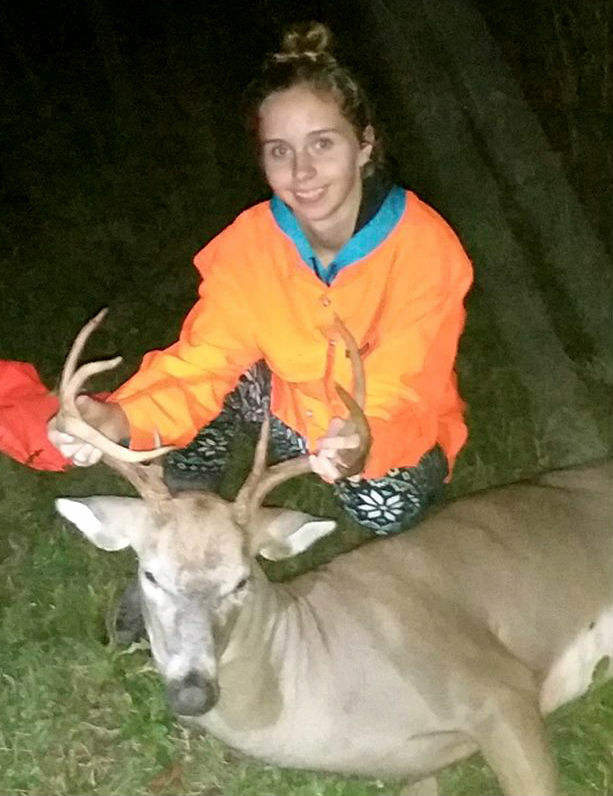 Her first deer ever. 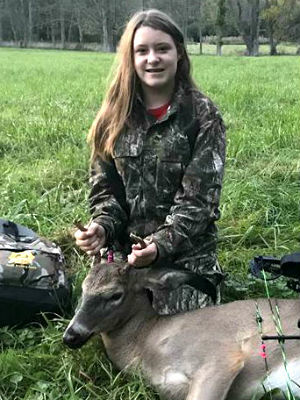 Grace Nevol took her first buck during the Youth Hunt on10/6/2018 in Allegany County... Town of Andover. 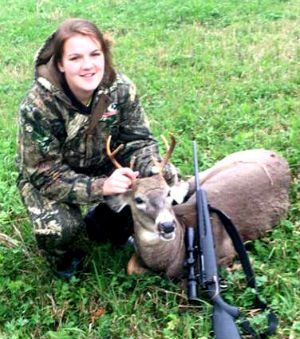 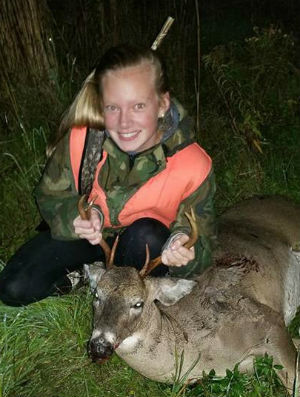 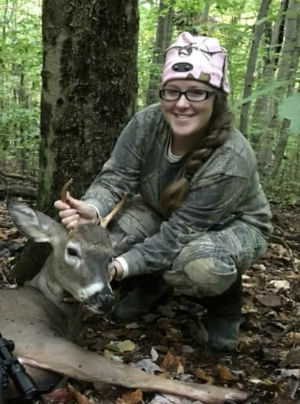 Katelynne Egburtson took a nice 8-point on 10/07/2018 in Yates County during the NYS youth hunt.